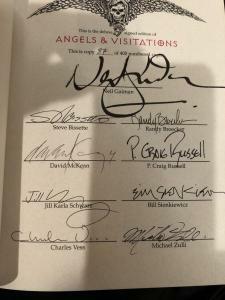 Special Price: $200 one week only. 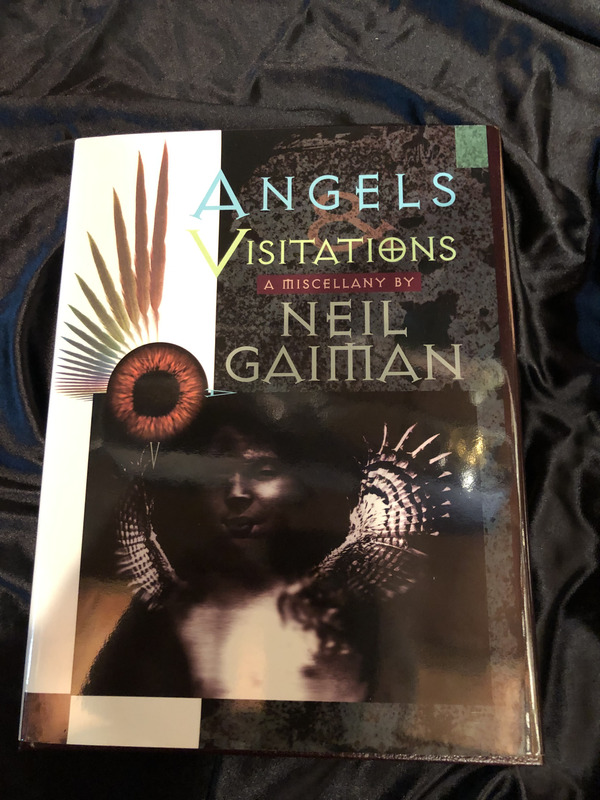 I will ship this book as if it was a comic (reduced shipping). 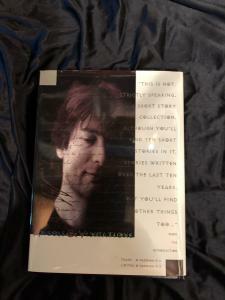 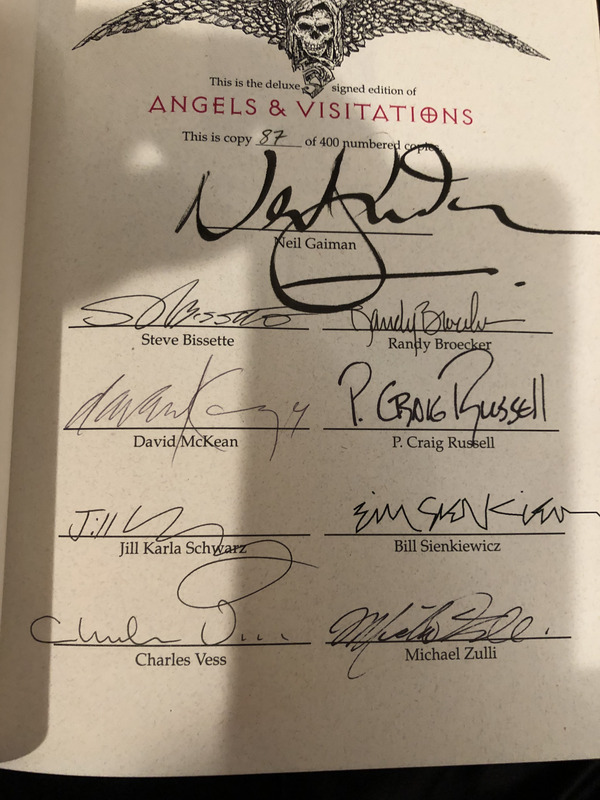 An opportunity to acquire a celebration book signed by Neil Gaiman and eight friends. 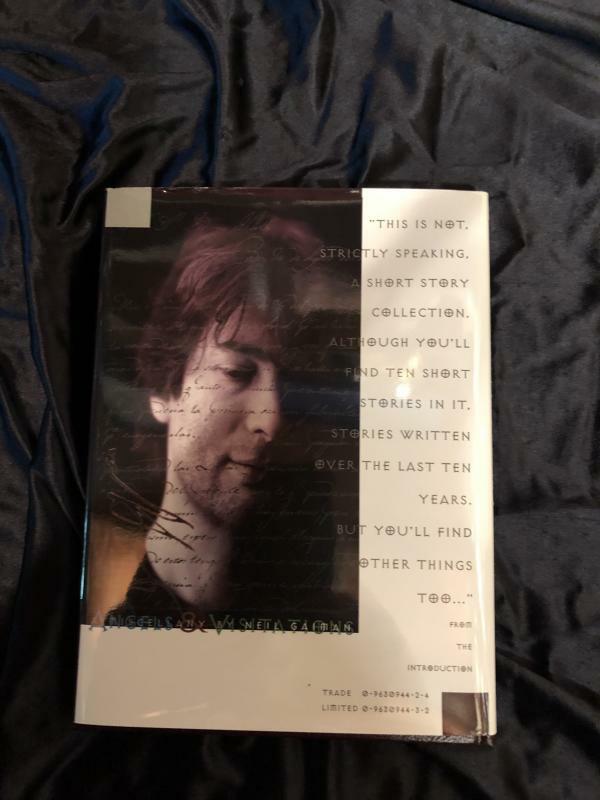 This hardcover book (with slipcase) has hardly been opened and has been in careful storage since publication in 1993. 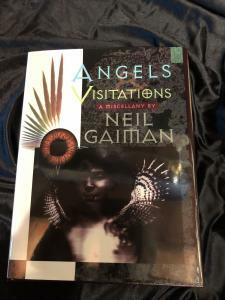 Here is an opportunity for fans of Neil Gaiman to acquire a rare limited edition signed by eight professional colleagues.